Astro, the company behind Luna Display and Astropad, is releasing a major software update that will drastically improve performances. According to the company’s own testing, you should expect as much as a 100 percent performance increase when it comes to latency and refresh rate. Compared to similar apps, Luna Display relies on a hardware dongle. This tiny USB-C or Mini DisplayPort device emulates a display. In your Mac settings, it looks like you plugged a standard display even though it’s just a tiny key. 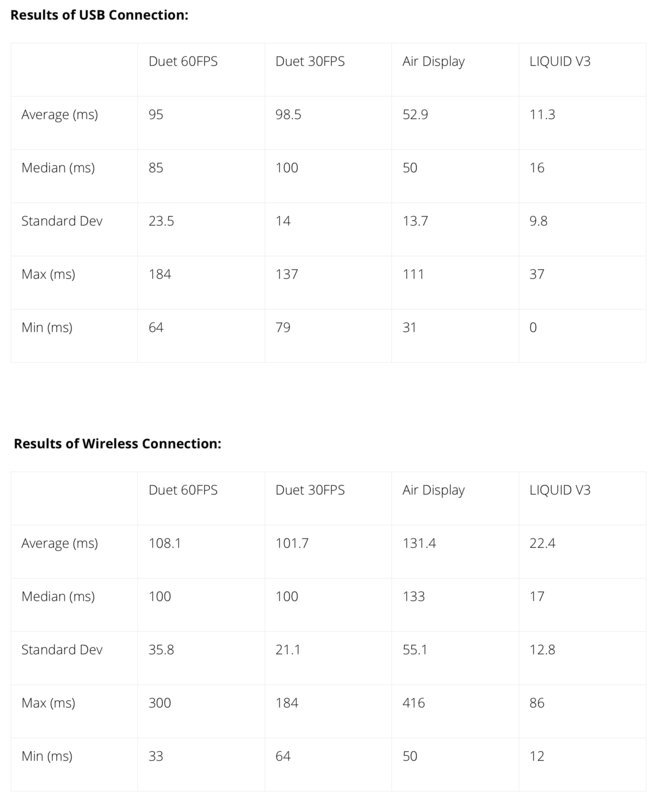 Astro has compared Luna Display with Duet Display and Air Display. And it’s interesting to see that the company reports better performances than Duet. Duet recently released and update to take advantage of hardware acceleration. At the time, Duet claimed that its solution was faster and cheaper than Luna Display. It’s clear that this space is moving quickly, and the result is better apps for everyone.